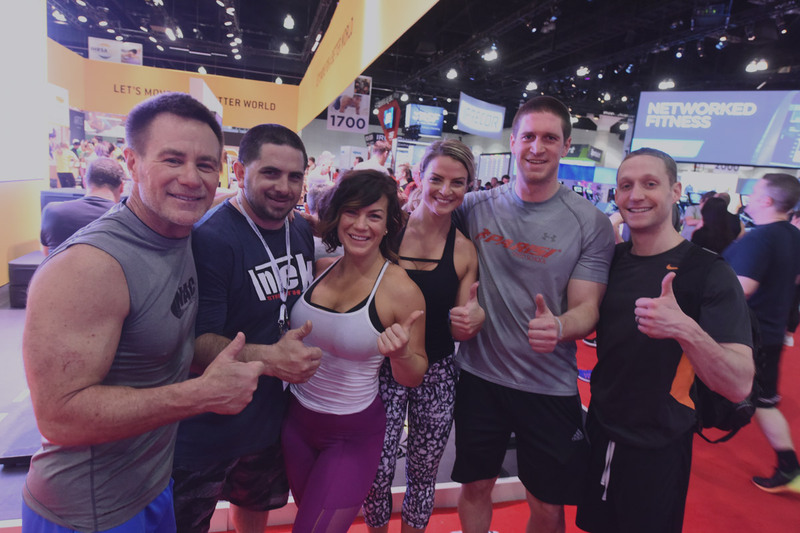 IHRSA 2019 - Why Attend IHRSA 2019? The IHRSA International Convention & Trade Show is world-renowned for its vibrant trade show, motivational keynote speakers, expert educational sessions, and buzzing networking events. 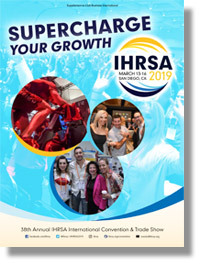 IHRSA 2019 will feature more than 400 trade show exhibitors from around the globe, as well as over 100 education sessions taught by some of the industry’s most successful individuals. 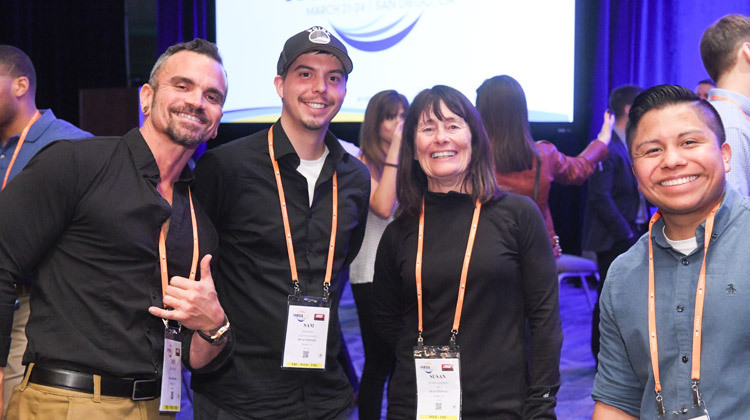 Whether you’re new to the health and fitness industry or are a seasoned veteran, IHRSA 2019 is the place to go to meet the right people. Mix and mingle at numerous receptions, breakfasts, and early morning workouts — because this is a meeting for the health and fitness industry, after all. Regardless of where you are in your career, commitment to self-improvement is key to long-term success. 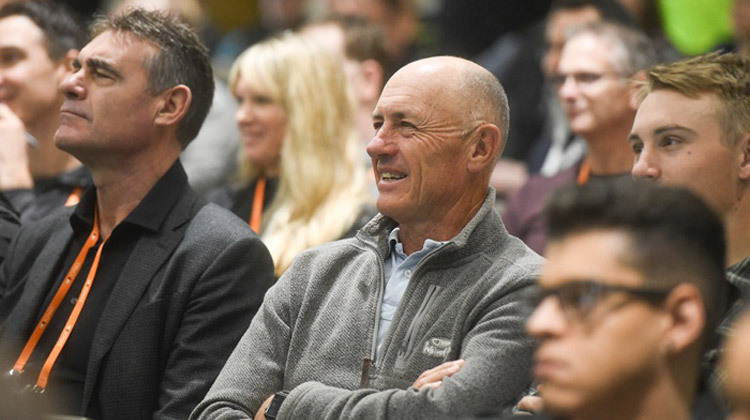 Attend any one of over 100 education sessions and hear from fitness industry leaders to get the skills and insights you need to further your success. There’s a reason over 400 exhibitors from around the world attend the IHRSA Trade Show. The Trade Show’s vibrant, high-energy environment provides the perfect backdrop to showcase new products and services, enabling attendees to discover the newest fitness technologies. 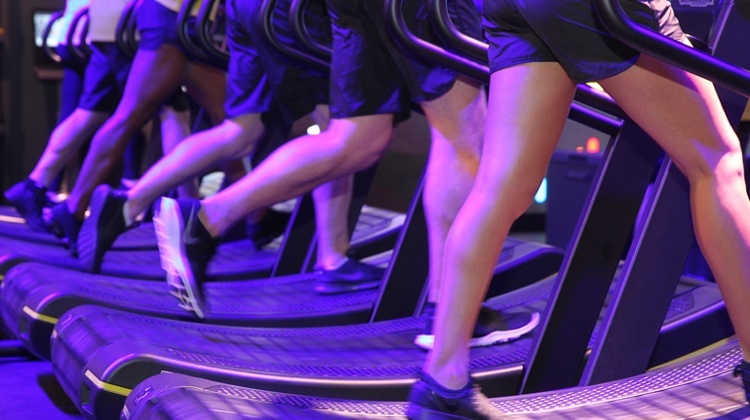 The IHRSA International Trade Show is the place for health club operators to discover the newest and best fitness technology the world has to offer. MORE THAN 350 EXHIBITORS come from around the globe to showcase their products and services in a vibrant, high-energy environment that you won’t want to miss. The company we keep is key to the success we achieve. Throughout the event, you’ll mix and mingle with all the right people and get the support and inspiration you need to reach your full potential. 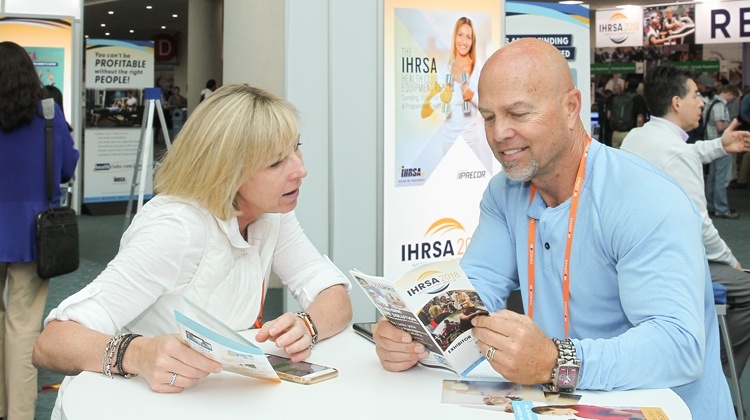 Because everyone learns differently, IHRSA 2019 offers educational opportunities in a variety of interactive formats. 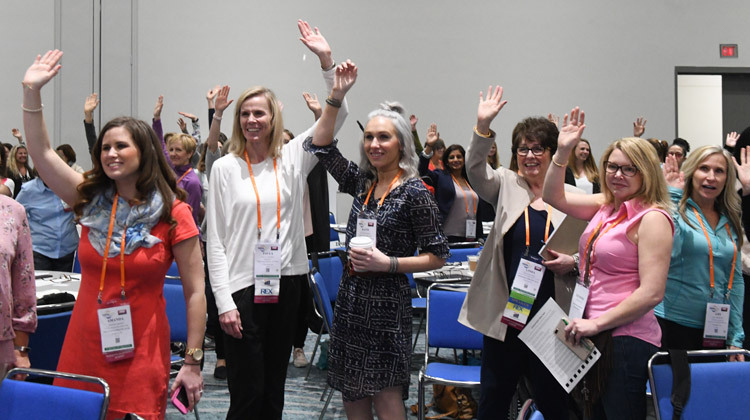 IHRSA 2019 education sessions provide a classroom-like environment where you’ll learn strategies and best practices from industry leaders. The sessions are organized by track so you can choose the ones that best match your interests and needs. In this fast-paced, 75-minute event, 15 speakers get five minutes each to share personal and professional insights on a whole host of topics ranging from the informative and enlightening to the humorous and fun. Facilitated by a moderator, our roundtable discussions provide the chance to connect with peers, share knowledge, and present ideas on a range of mission-critical topics in an informal setting. The opportunity to network with club operators from around the world is one of the most requested IHRSA Convention activities each year. New for 2019, IHRSA’s Fireside Chats are interactive, problem-solving sessions where industry influencers meet in intimate settings and take a deep dive into the most pressing issues clubs encounter. Receive group advice on overcoming challenges and the support you need to stay focused on the goal ahead. Limited seating. Learn about new products and services, then take them for a test drive on the Trade Show floor. 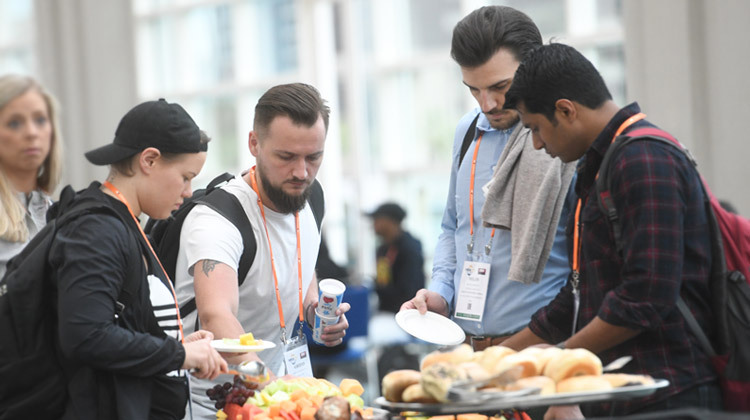 Half- and full-day workshops and Supplier Seminars, presented by IHRSA Associate members exhibiting at the Trade Show, allow you to dig into the programs and products that can increase success in your club. Each morning, you’re invited to participate in cutting-edge exercise programming. The high-energy classes offer the most innovative programs and top-notch equipment — it’s what sets IHRSA apart from all other industry shows. First things first, attend the Making Connections Orientation. During Orientation, you’ll establish your game plan for success, meet like-minded attendees, and learn to navigate your way through IHRSA 2019 like a pro. Then, start each day with a healthy Fast Track Continental Breakfast, during which you’ll hear three concurrent 20-minute presentations on a variety of topics for immediate application to any club. Participate in a unique opportunity to learn from, and network with, women leaders from around the world. This interactive workshop will provide you with the tools and inspiration to advance your professional and personal leadership skills.